As we've reported before, dozens of consumer advocacy groups including Fight for the Future, Demand Progress and the ACLU have supported the strong net neutrality rules — aligned with companies like Netflix, Google, Etsy, Vimeo, Reddit and Amazon. 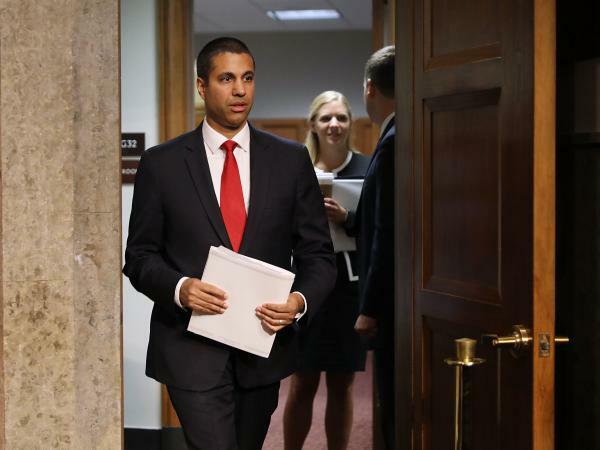 The window for the public to weigh in on how federal rule-makers should treat Internet traffic is closed, after a record 3.7 million comments arrived at the FCC. The Sunlight Foundation analyzed the first 800,000 and found that fewer than 1 percent were opposed to net neutrality enforcement. Net neutrality regulations are getting yet another remake. The new head of the Federal Communications Commission on Wednesday launched his long-expected campaign to undo the regulations adopted in 2015 under former President Barack Obama. 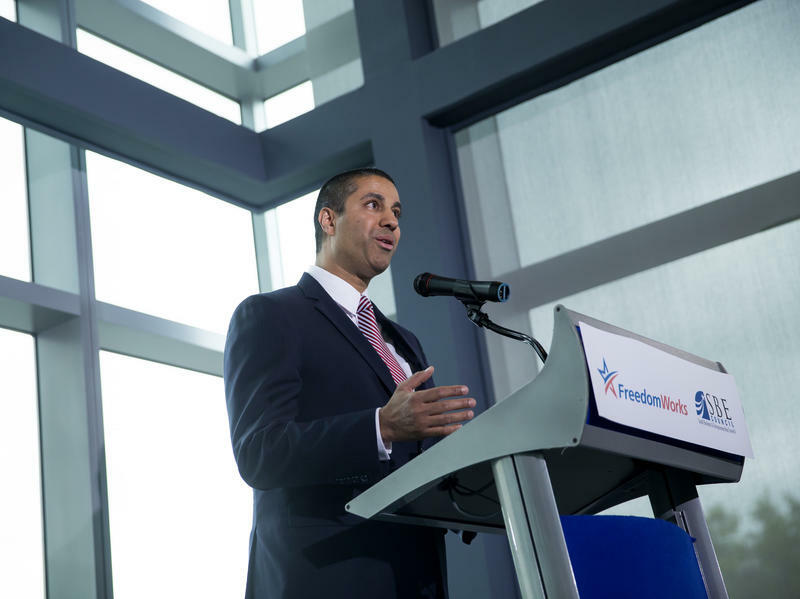 Specifically, FCC Chairman Ajit Pai wants to loosen the legal structure that placed Internet service providers under the strictest-ever oversight of the agency, in favor of a "light-touch regulator framework."